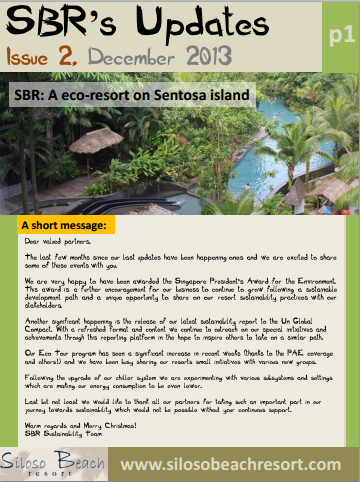 SBR updates are regular compilations on our sustainability initiatives and general hotel information that we post to our followers and partners. 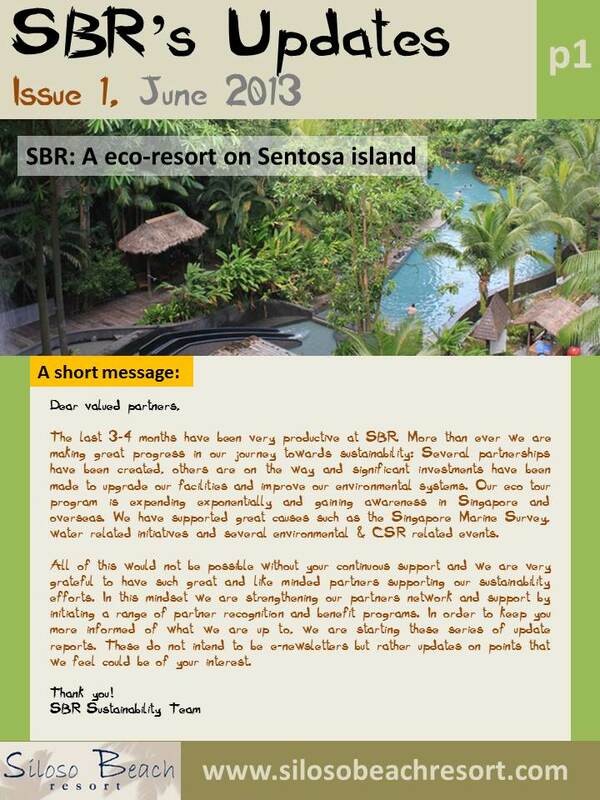 The objective is to keep our partners informed of our developments and journey towards sustainability. 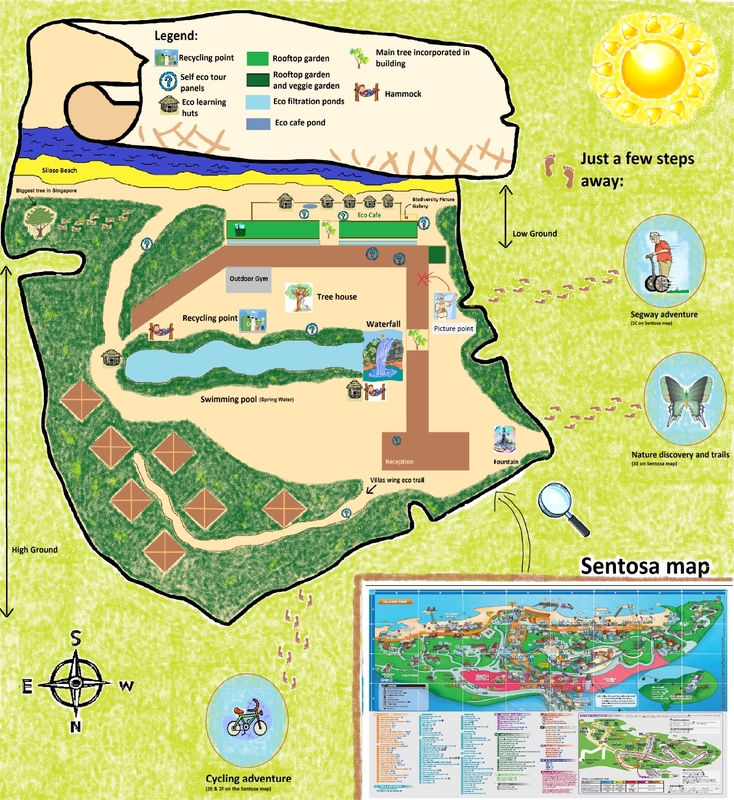 The Update series started in June 2013.